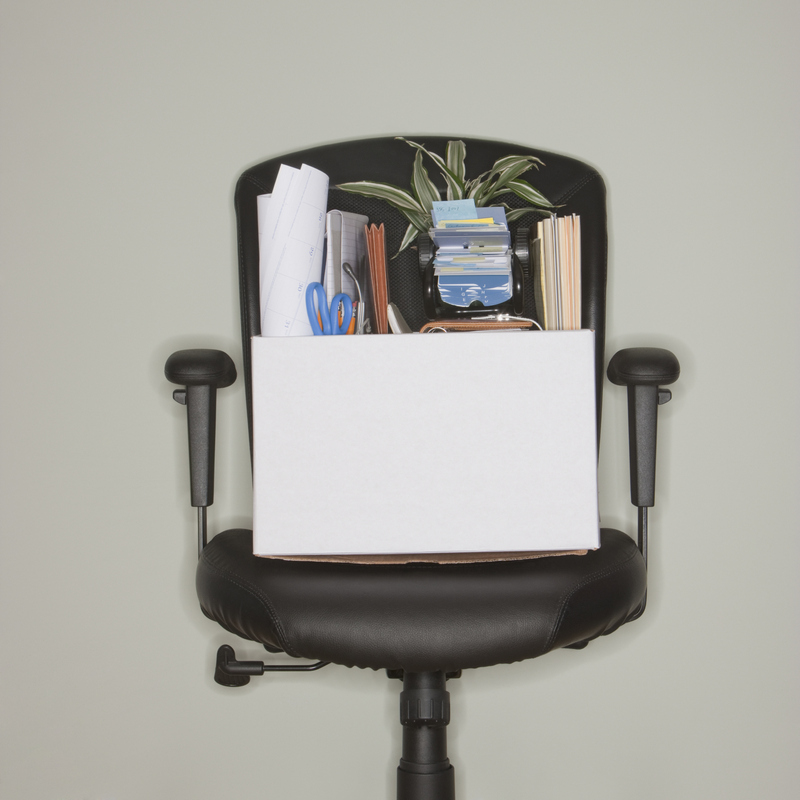 It's one thing to fantasize about leaving a steady job. It's quite another to trade those hard-to-replace perks like paid vacations and corporate health insurance for a fledgling business that faces all kinds of challenges. We asked three entrepreneurs who left corporate America — and haven't looked back — how they did it. Here's what they learned. Startup: Nanoosh, a chain of three organic hummus bars in Manhattan launched about three years ago. Startup capital: "A few million dollars" for four restaurants (one of which closed — the company is preparing to re-open it in another location), from personal savings and private investors. Key challenge: Securing space. "It's known that most first-time restaurants fail," he says. "Even if you give landlords good financial guarantees, they don't want to lease the space." While it took months of diligent research with brokers to get a lease for his first restaurant, it has become easier to secure new space now that he has a track record. A detailed business plan that outlined everything necessary to make the concept scalable was the key to getting the chain off to a strong start, says Kostman. He used his own money to launch the first restaurant; when that succeeded he turned to outside investors in his professional network with confidence. Today his chain has sales in the $5 million to $10 million range. Startup: Behance, a website that lets artists and other creative professionals develop multimedia portfolios, market and sell their work online, and look for job opportunities. The 15-employee site, founded in 2006, makes money from advertising, paid job postings, and from sales of its proprietary project management software designed specifically for creative types. Startup Capital: Belsky bootstrapped the business, paying his startup team with equity and reinvesting money from sales of his project management system to build his site. Key challenge: Building credibility for his brand-new product with users. It differed from existing sites that showcase artists' portfolios by allowing its members to judge each other's work and compete for the greatest visibility on the site. What happened: Belsky started assembling a team to build a site in 2006 while attending Harvard Business School, often feeling like he spent more time in New York City than on campus. "I was pretty much living two lives," he says. Instead of hitting the job market to look for a job similar to the one he left in investment banking, he plunged into the startup scene. "It was scary," he says. "When I was working at Goldman Sachs, everything was taken care of," says Belsky, who left Goldman to attend Harvard. Instead of keeping his idea under wraps, Belsky blogged about it and touted it at technology meetups in the New York City area. "Most ideas never happen, and I realized I needed accountability and feedback from others in order to have any chance of pushing these ideas to fruition," he says. Artists started posting their work in 2007 and employers began hiring them the same year. Belsky kept in touch with those who initially found work on the site and asked them to spread the word to their colleagues; word of mouth soon helped it take off. By 2009, thanks in part to partnerships with sites such as LinkedIn to showcase its members' work, Behance began hearing from big companies such as Nike and Apple, both of whom wanted to advertise on Behance to find creative talent. Belsky says his revenue is now in the "multiple millions" and while he's received offers for investment, he staying independent for now. Startup: TheHuckGroup, an L.A.-based graphic design firm that helps attorneys make their case in court with persuasive materials such as charts and graphs. Key challenge: Unlike many competitors, Huck takes a more compelling, marketing-inspired approach to her materials and consults with clients on how to best explain the story behind the data. It was not easy, initially, to sell potential clients on the new approach. "I don't fit into the box of litigation graphics," she says. What happened: In 1999, Huck quit the litigation firm where she had worked as an art director for seven years. She was tired of producing the same bland charts and graphs and the higher ups rebuffed her suggestions to liven them up. Fortunately, Huck was in the habit of squirreling away savings, and didn't have to worry about paying her bills immediately. She wrote a business plan, using a template she found online, which helped give her focus and apply for a $50,000 SBA-backed loan from her bank to get set up. But business didn't exactly come walking in the door. It took three months of networking to get her first client. Her graphic storytelling approach was hard for many to envision, so she set up in-person presentations and spoke at industry associations to spread the word. "I was educating people on a new form of trial support and design," she says. Her first big break came when a colleague referred her to a project with a law firm that paid a $20,000 a month retainer for five months. As the word spread about her services, sales took off and she hired her first employee in 2000. Today, she brings in $2.4 million in annual revenue, is making a profit and has nine employees working from offices in Los Angeles, Chicago and Ormond Beach, Fla. The best part: Her work is never boring. She has provided litigation support to more than 70 clients, including Eagle County, Colorado on the Kobe Bryant case and the U.S. Department of Justice on Enron.